My "Go Fast" Goodies FS on eBay! Check out some things I put on eBay last night. Wasn't someone looking for taller valve covers a few months ago? I hadn't seen valve cover "extenders" until recently. All these goodies came off sandrail engines. These will make your Vair look faster just sitting at the show. Re: My "Go Fast" Goodies FS on eBay! 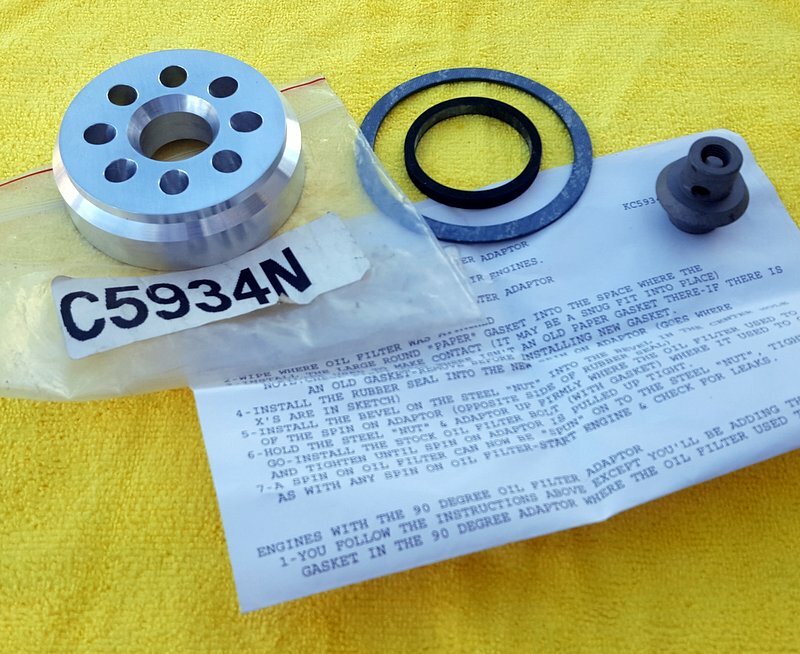 Just added a NIB Clark's Corvair Spin-on Oil filter Adapter to the list. Wow! Sold the oil filter adapter in about 10 minutes! I sold a NOS set of the valve cover extensions a couple years ago I had. I think we have another set at the shop. You see them every now and then. 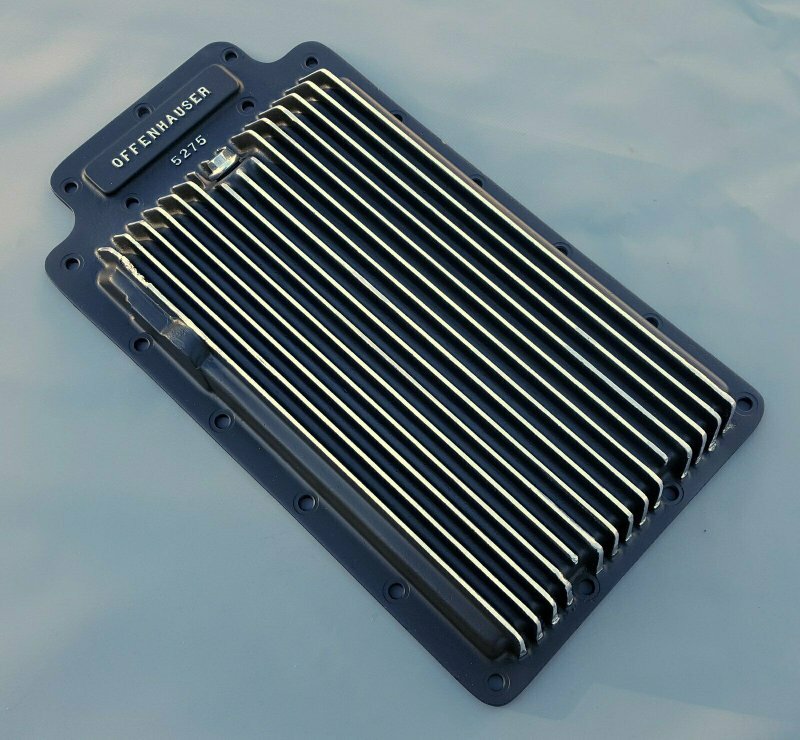 Had a bidder question on the eBay oil pan auction. 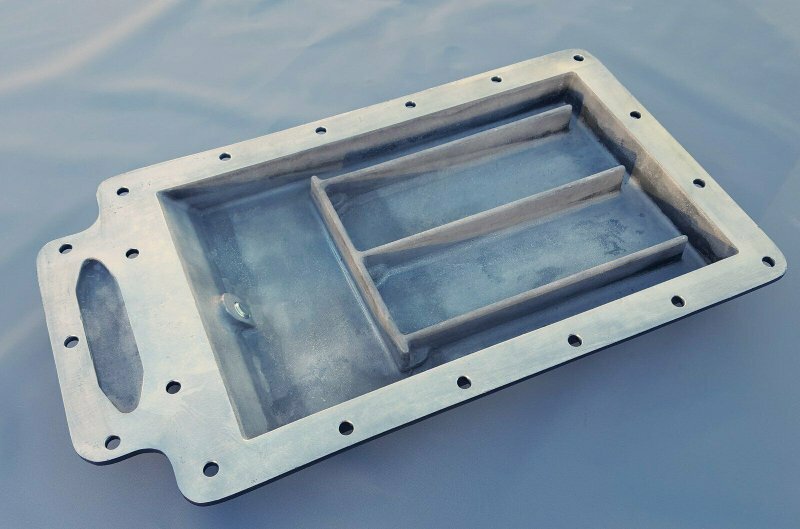 Can anyone here confirm the additional capacity of the Offenhauser 5275 oil pan? Specs show 2 quarts extra capacity but that seems a bit much. I don't want to steer a buyer wrong and then get an "item not as described" return or complaint. I don't run the deeper pans myself. Easiest way is pour 2 quarts of h20 in it. The stock pan holds basically nothing. > stock pan holds basically nothing. Found the info on the Summit Racing website. Says the 5275 pan adds 2 qts extra. Valve cover extensions are sold. Went for $60 with the Buy-it-Now option. Corvair parts available at Summit Racing...you gotta love it!! !